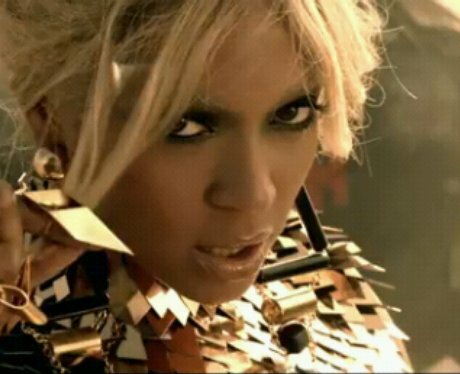 8: The number of music videos Beyonce released (that's one video every six and a half weeks). 6. 8: The number of music videos Beyonce released (that's one video every six and a half weeks). The expectant mother didn't let the small matter of a pregnancy stop her putting out videos for '4' album tracks 'Move Your Body', 'Run The World (Girls)', 'Best Thing I Never Had', '1+1', 'Countdown', 'Love On Top', 'Party' and 'Dance For You'.